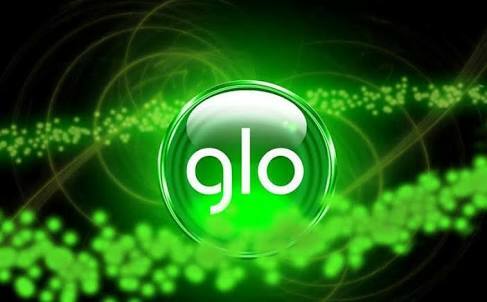 For all those having issues with the Glo FBT, This is the latest settings for the Glo Unlimited free browsing tweak. I will try to keep this post as short and straightforward as possible. So if you happen to have a Glo sim card then dust it up and follow this procedures carefully. Although this tweak is completely free, I will advice you to try it when you have no data on your sim card. 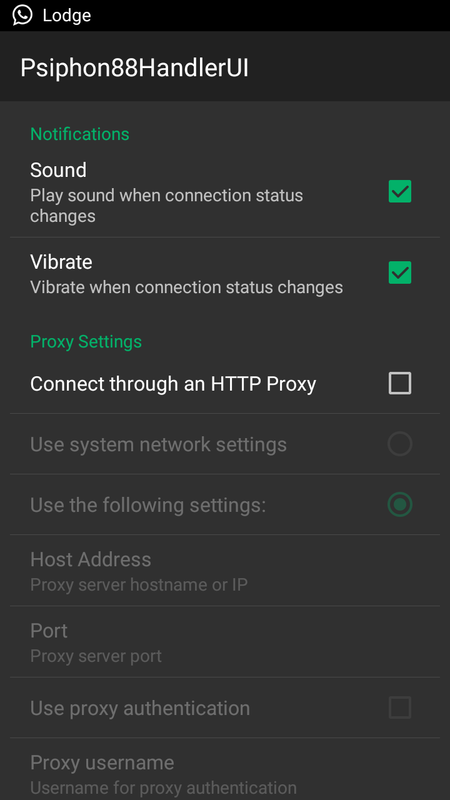 Just get your Android phone and also your Psiphon handler VPN app. In case you don't have the Psiphon app, I will paste the download link below. ==> First create a new APN on your phone and setup as shown below. 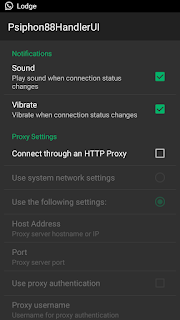 ==> Download Psiphon handler and install. Download from this LINK. ==> Skip the rest and save to continue. ==> Clock on the more option tab and select more settings. ==> UN Tick "connect through an HTTP proxy"
==> Just go back and connect. Your VPN should be connected within a few seconds. If you have any question, feel free to drop it in the comment box below and also dont forget to share this post.